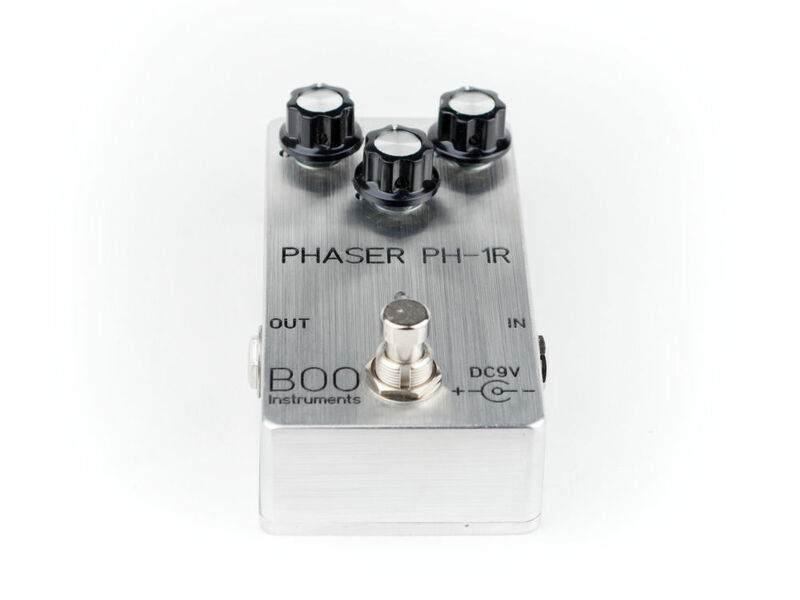 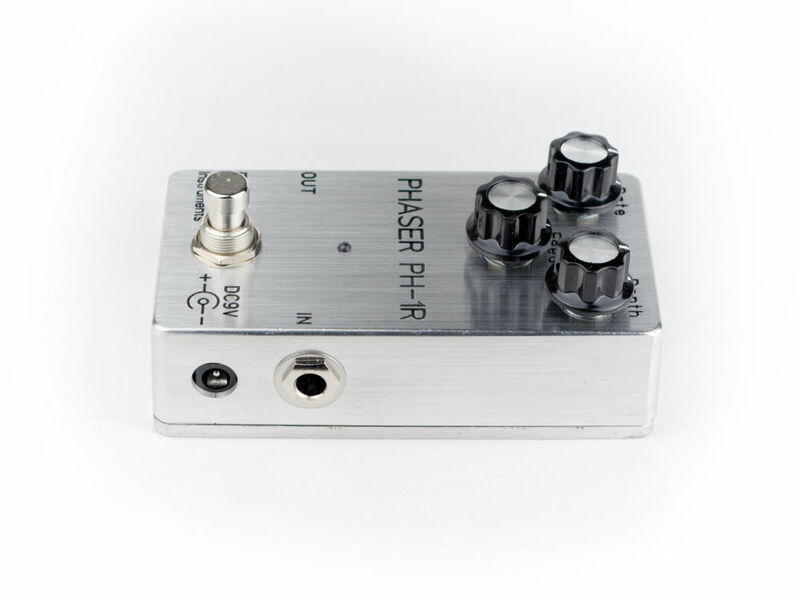 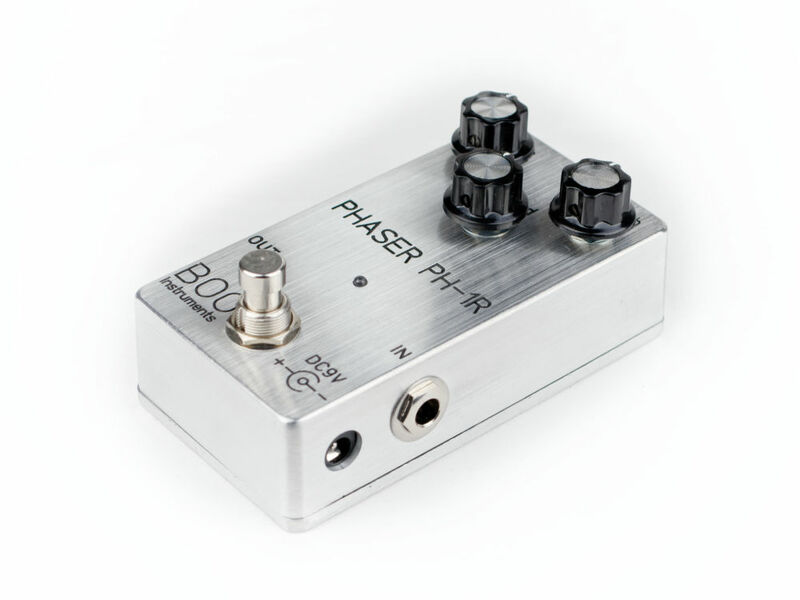 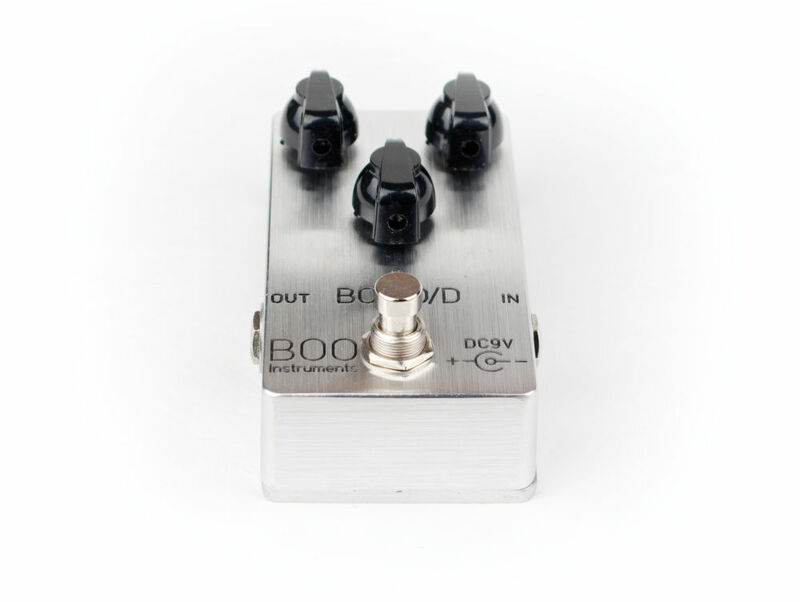 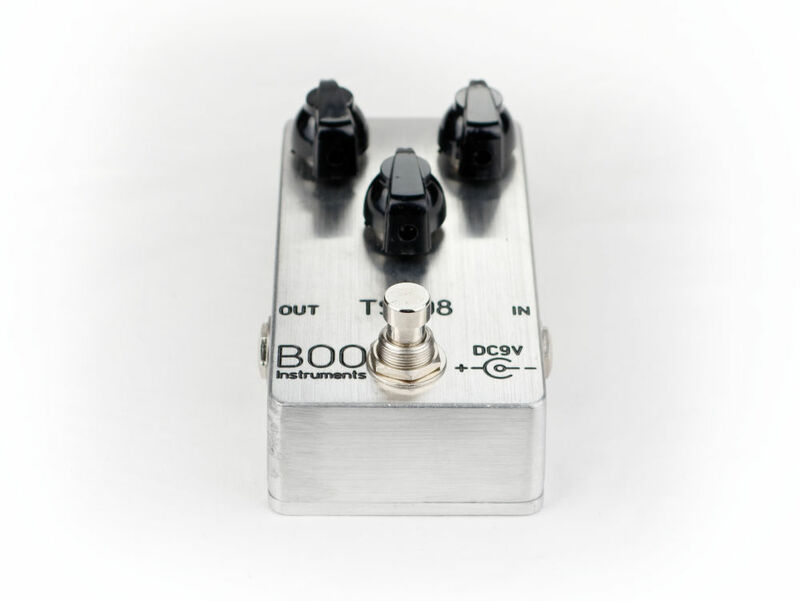 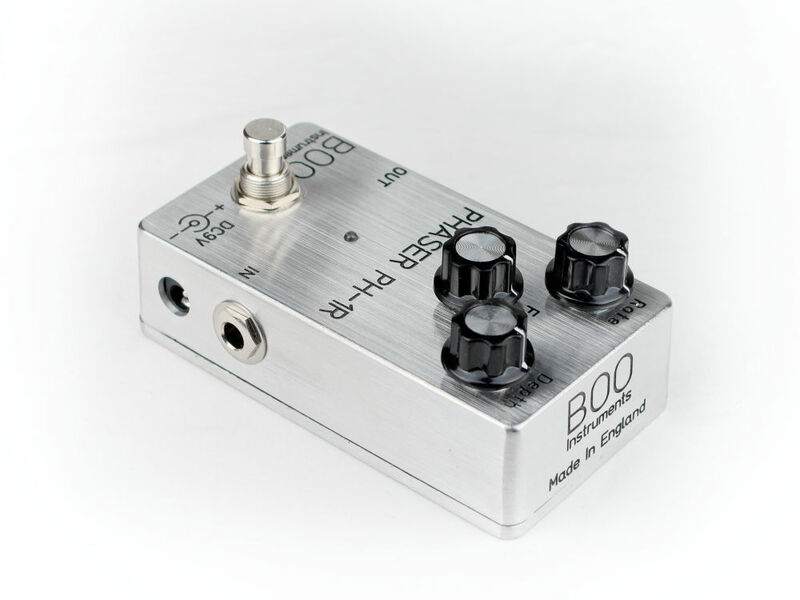 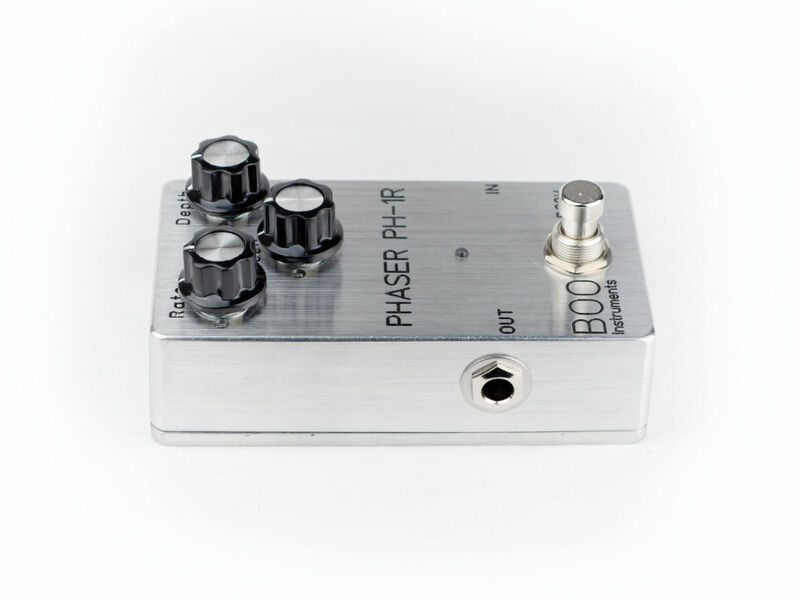 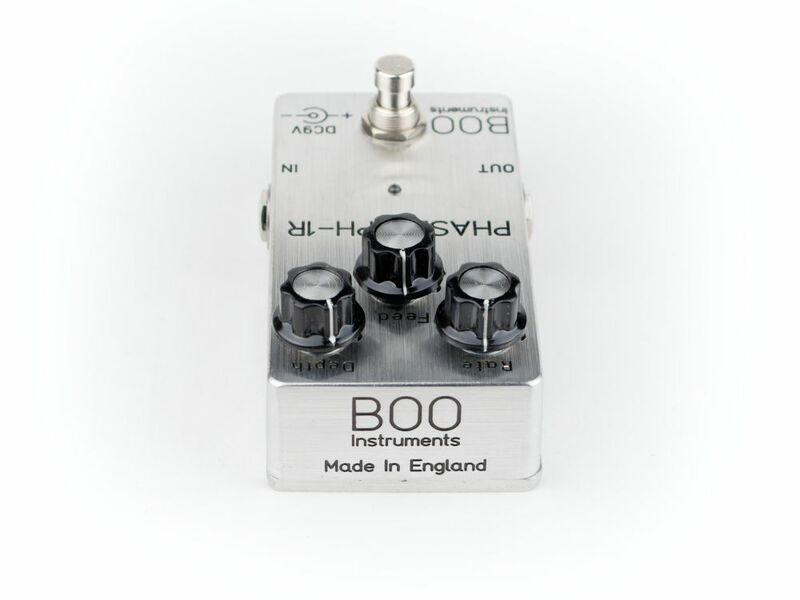 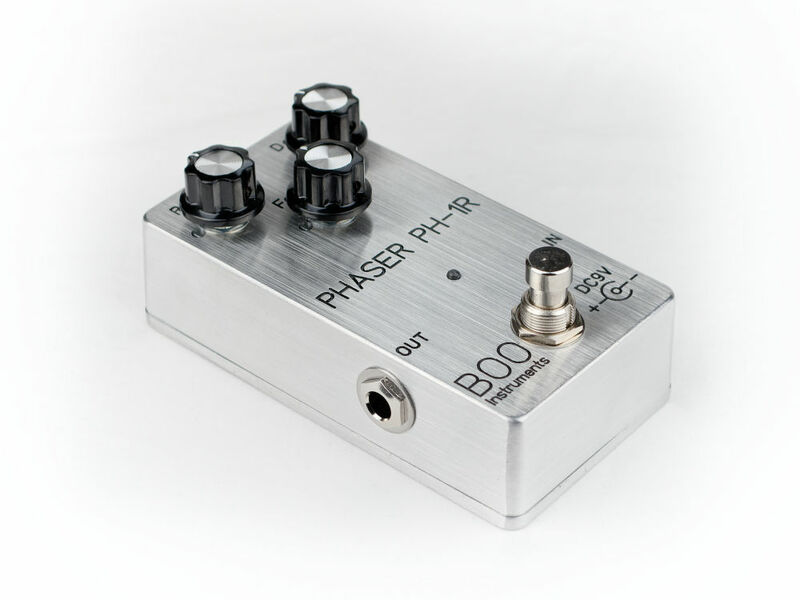 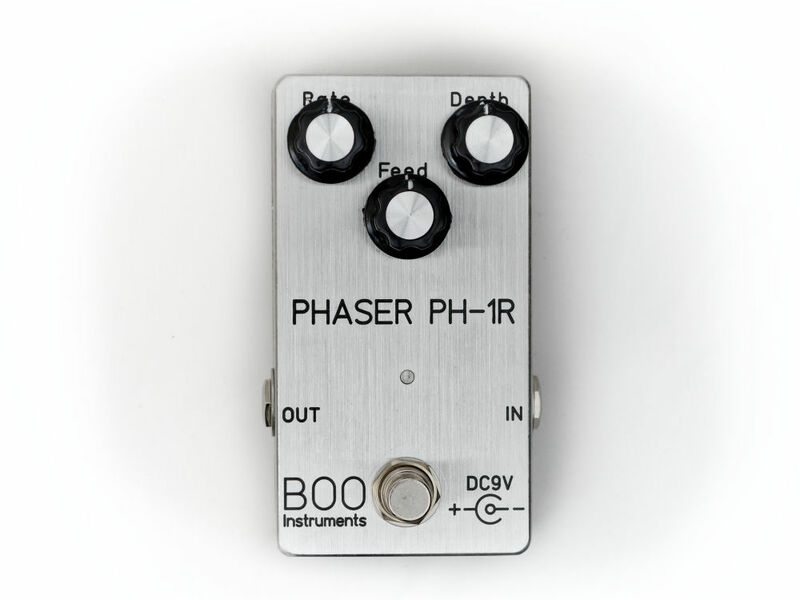 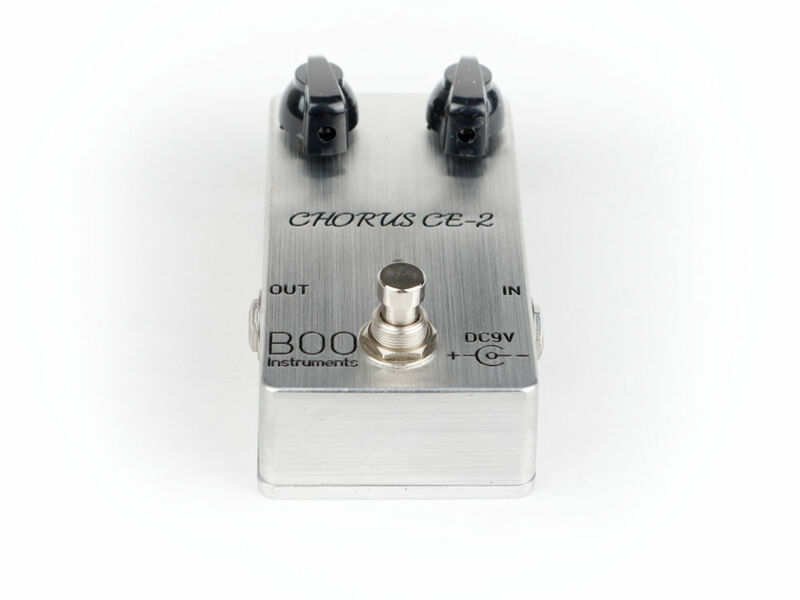 Modeled on the classic phaser circuits such as the famous Boss PH-1r circuit but with some boutique improvements. 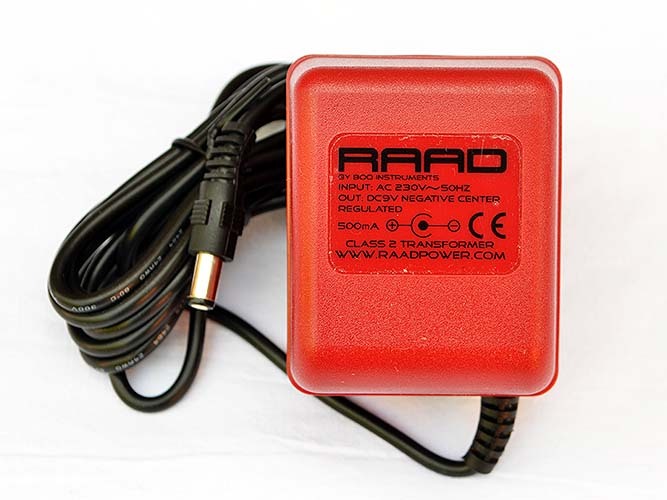 -All writing engraved so will always remain visible. 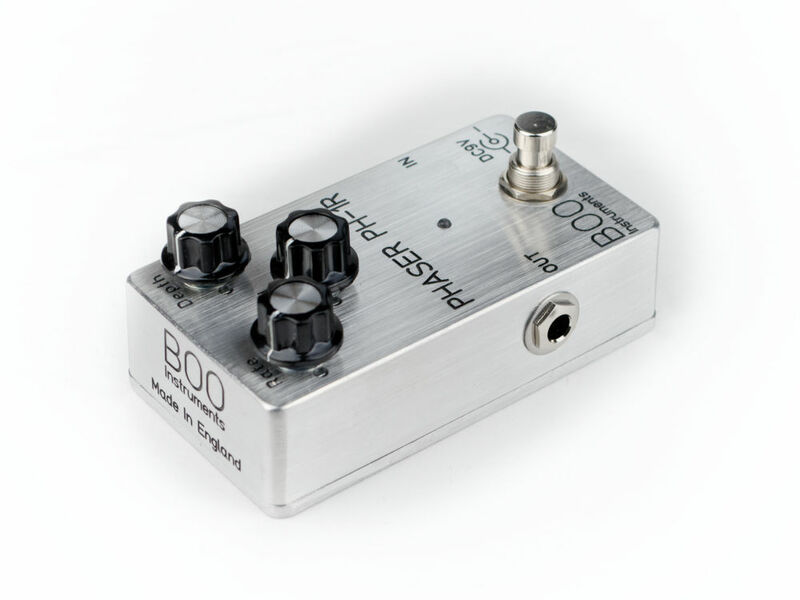 Only a very limited amount available.